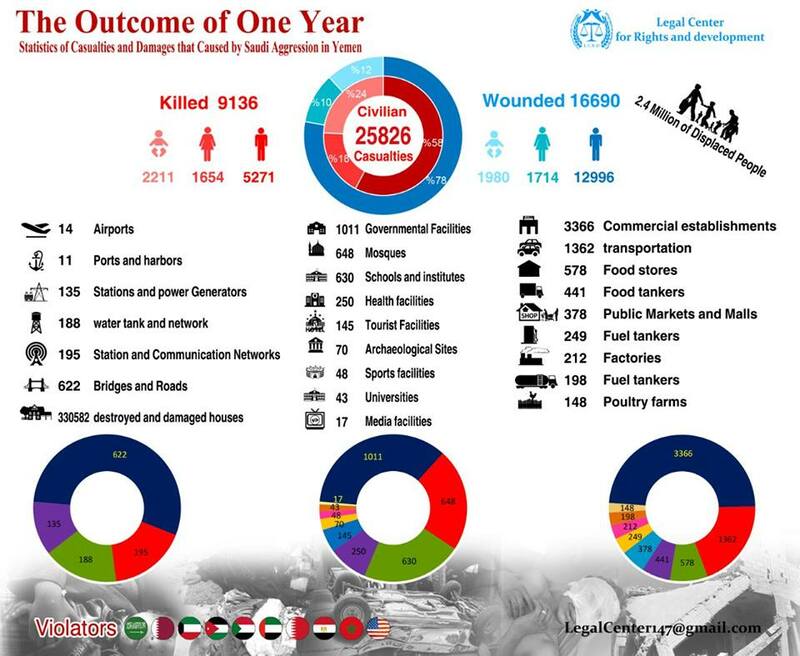 First published on September 8, 2016, this article evaluated the consequences of the first year of the Saudi-US war on Yemen. 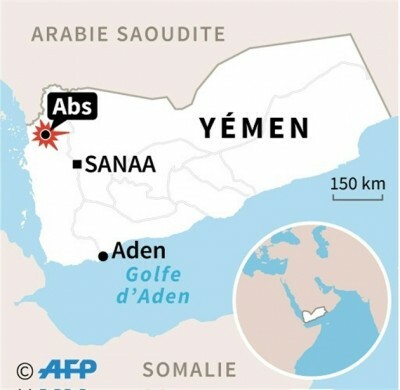 On Tuesday 6th of September, twenty-four hour monitoring by Yemen’s Legal Centre for Rights and Development (LCRD) recorded the bombings by the Saudi led “coalition”, armed by the US and UK and advised by their military specialists, thus collusion and co-operation of both countries render them equally culpable for the carnage. Ironic to remember Kuwait’s “victim” status in 1990, when Iraq was threatened with being “reduced to a pre-industrial age” for taking revenge for Kuwait’s slant drilling theft oil from Iraq’s Rumaila oil fields. Now Kuwait, population just 3.369 million (2013) is now in the gang of murderous bullies decimating a poverty stricken country – no doubt as a thank you to Saudi Arabia for extending hospitality to their ruling family when they fled ahead of the Iraq troops, leaving their subjects to face the onslaught which their theft had generated. 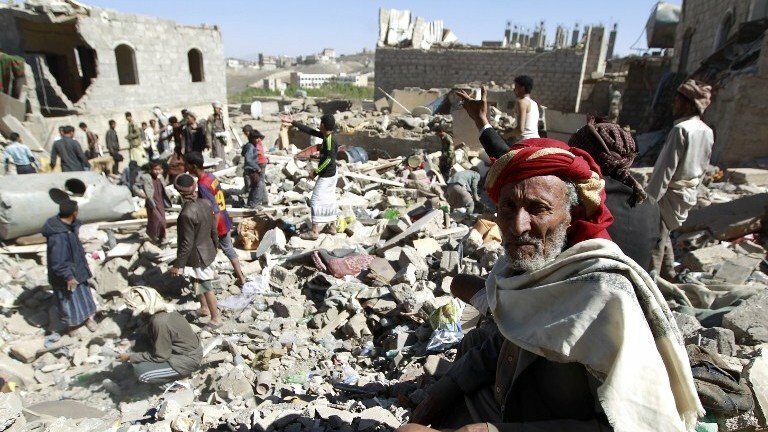 Those who unleashed near Armageddon on Iraq over an oil dispute are either silent on or participating in Yemen’s nightmare – and as ever money is talking and the US and Britain are selling the arms and the ‘planes in billions of $s. The author is indebted to the LCRD for the documentation of the attacks and for the careful translation by Ameen Alharazi.